How Far is Sri Aditya Aishwarya Heritage? 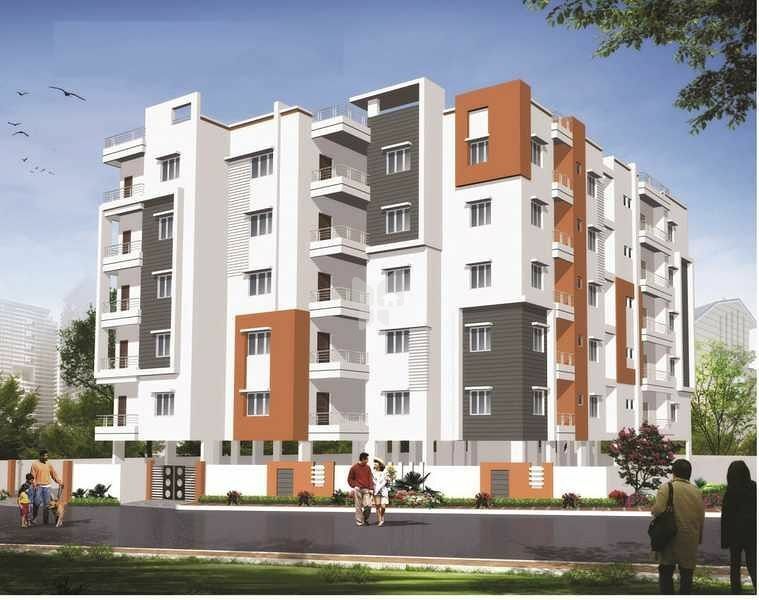 Sri Aditya Aishwarya Heritage is a residential development in Hyderabad by Sri Aditya Builders. 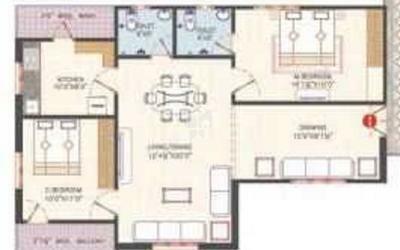 It offers 2BHK and 3BHK apartments.